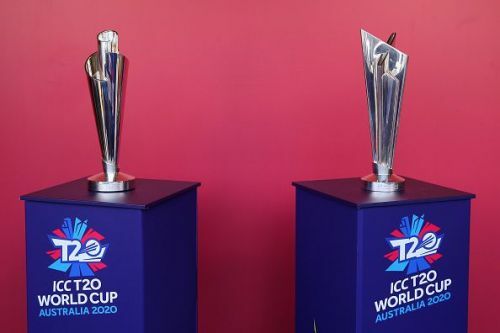 The ICC have announced the schedule for the Men’s 2020 T20 World Cup, set to be held in Australia late next year. The 20-over tournament will begin on October 18, and will go on till November 15, with the finals set to be held at the Melbourne Cricket Ground (MCG). It will be the first time in the tournament’s history that two separate standalone editions will be held for men and women in the same country and in the same year. Based on the ICC World T20I Team Rankings on December 31, 2018, the top eight-ranked teams automatically qualified, with India and Pakistan ranked one and two. The group stages will be held from October 18 to 23. The Super 12 stages will start on October 24. You can download the PDF schedule here.